Have you ever wondered where those HUGE kites along the beach come from? Hopefully you have had a chance to visit Kitty Hawk Kite Store on Okaloosa Island. It is just a short drive from Bel Aire Terrace Apartments and a must visit while you are in the area! Kitty Hawk Kites Spring Kite Festival Say hello to Spring at the Kitty Hawk Kites annual ‘Fly Into Spring’ Kite Festival at The Boardwalk on Okaloosa Island. 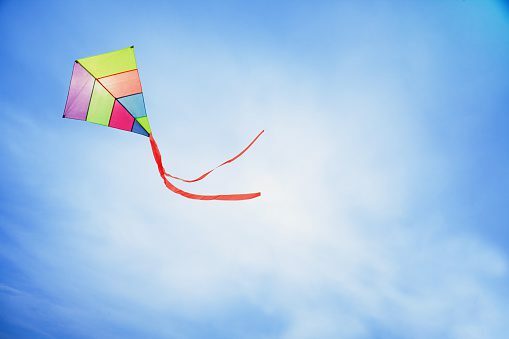 In addition to experiencing the sight of 25-to-100-foot larger-than-life show kites of all sizes and shapes, this FREE two-day, high-flying event features professional stunt kite flying, demonstrations and lessons, and a family fun fly that is perfect for kite enthusiasts of all ages. The public is invited to experience and learn from several professional kite flyers both days, courtesy of Kitty Hawk Kites and the Emerald Coast Kite Flyers Club.